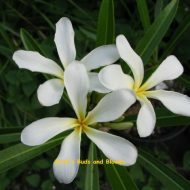 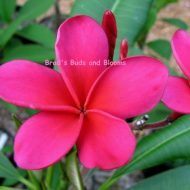 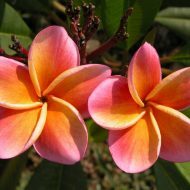 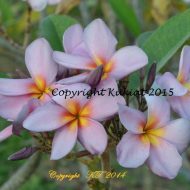 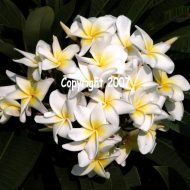 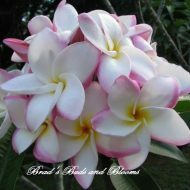 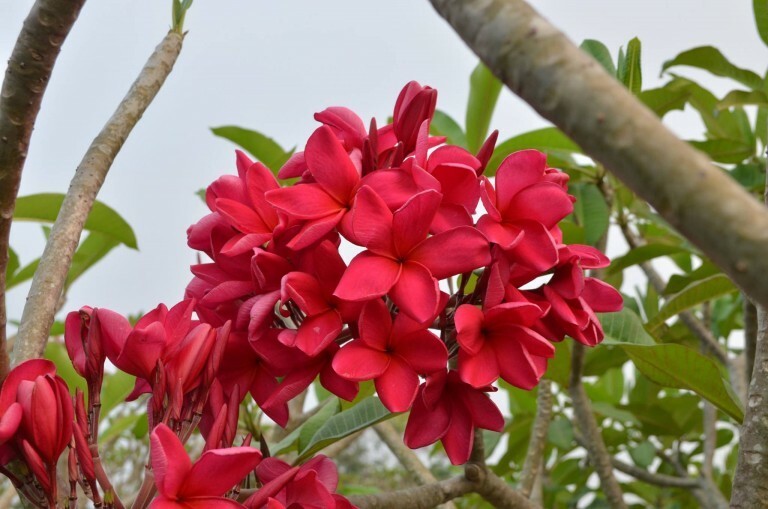 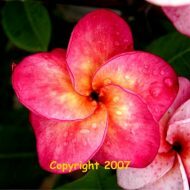 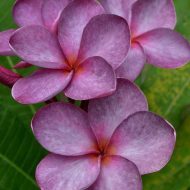 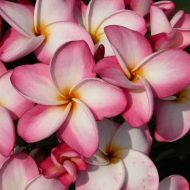 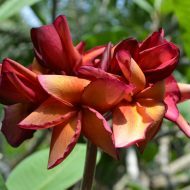 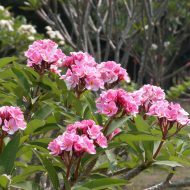 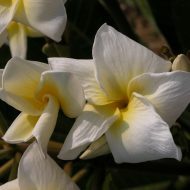 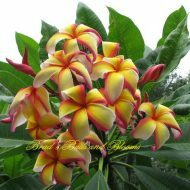 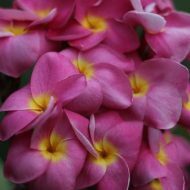 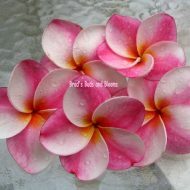 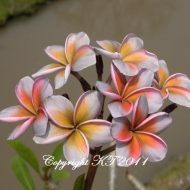 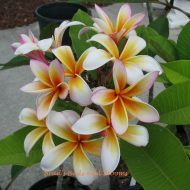 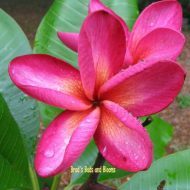 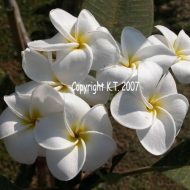 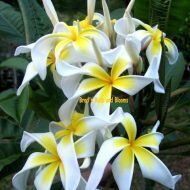 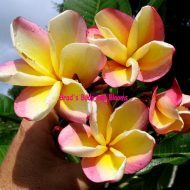 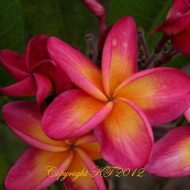 Home	> Shop	> Plumeria Seeds	> Tropical Breeze- 5 Seeds- LIMITED! 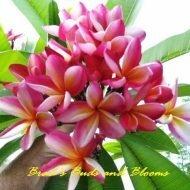 Tropical Breeze- 5 Seeds- LIMITED! 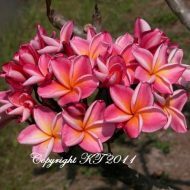 A new Kukiat hybrid with a sizzling, tropical color. 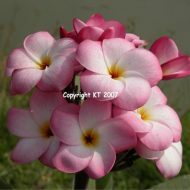 There is only a very small quantity available this season.